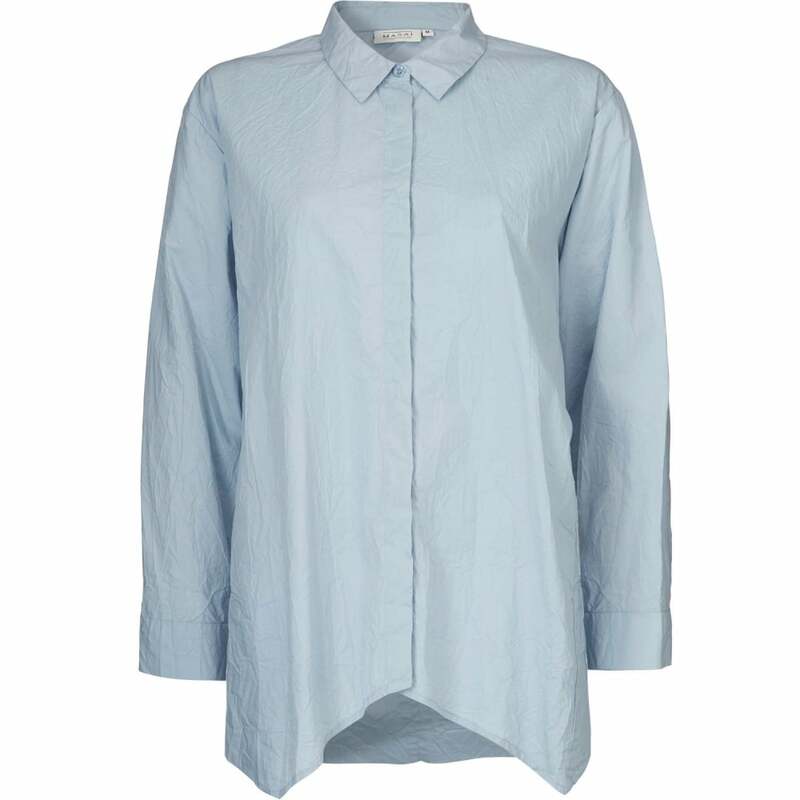 The perfect wardrobe staple this blouse is sure to be one of your go-to pieces this season. Classically designed with a button front and small feminine collar. Great for layering over a vest or under your favourite autumn jacket. Why not add a splash of colour with a statement necklace?